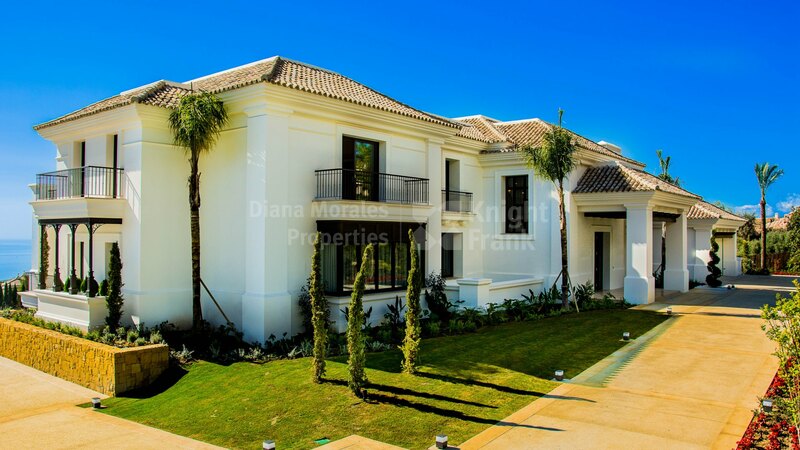 Please, send me more information about ref DM3776 in Sierra Blanca, Marbella Golden Mile or similar properties. 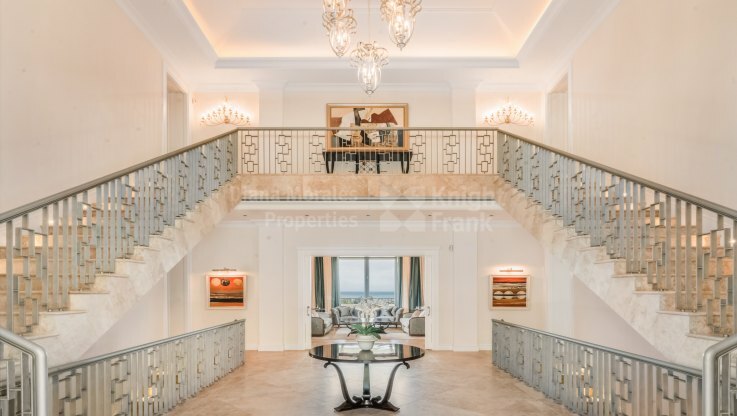 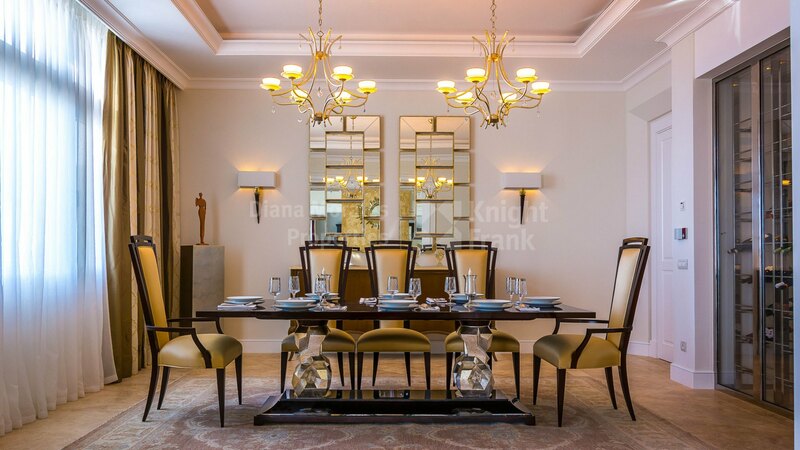 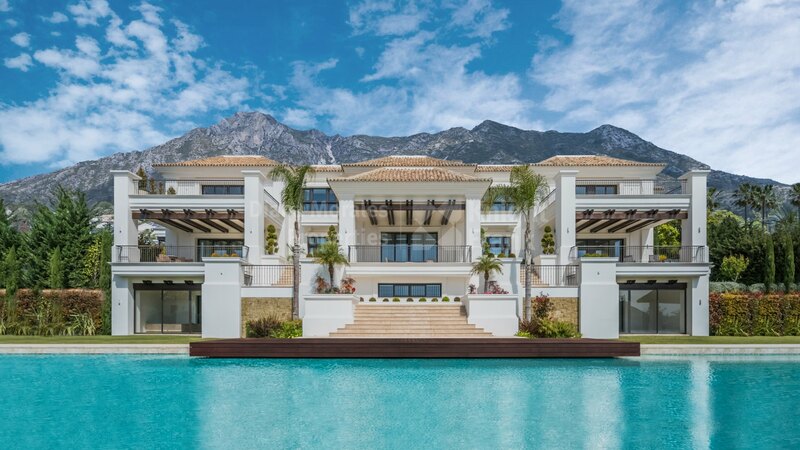 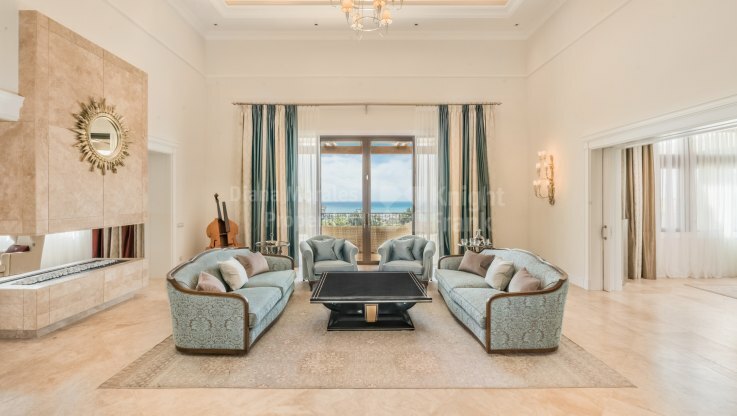 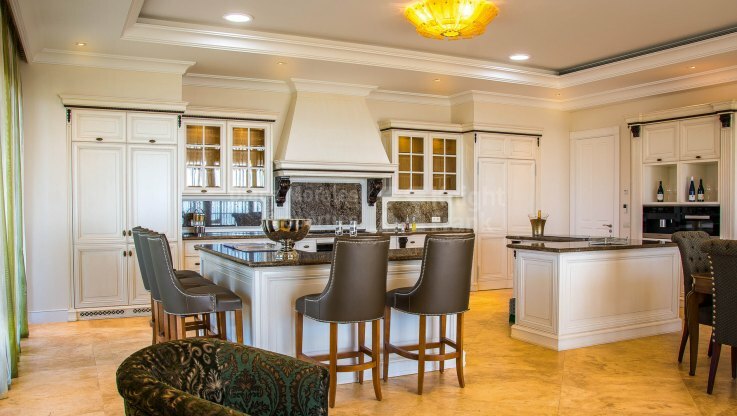 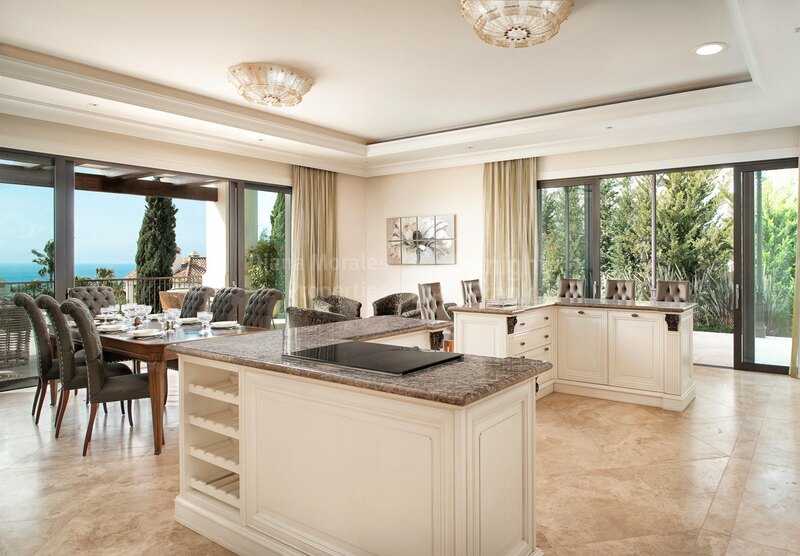 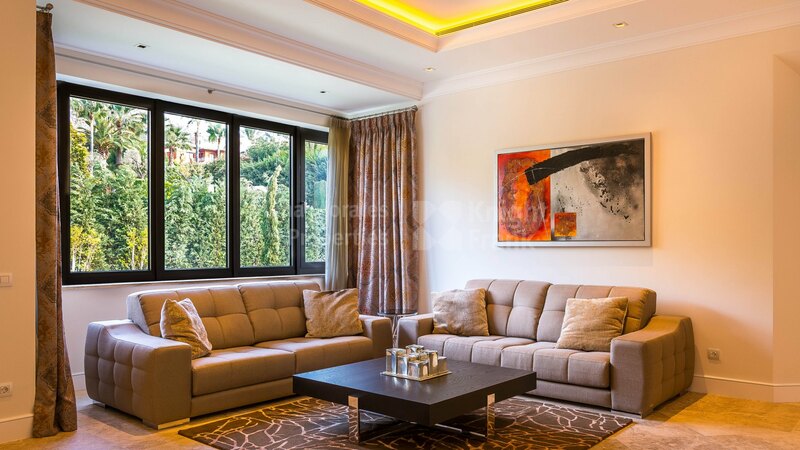 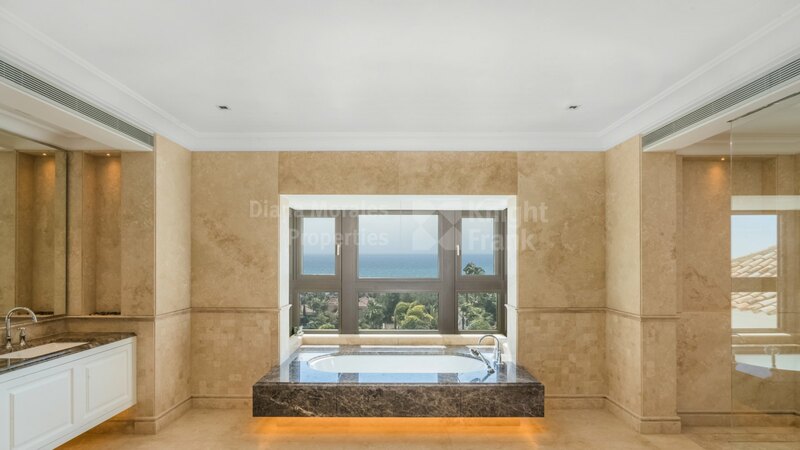 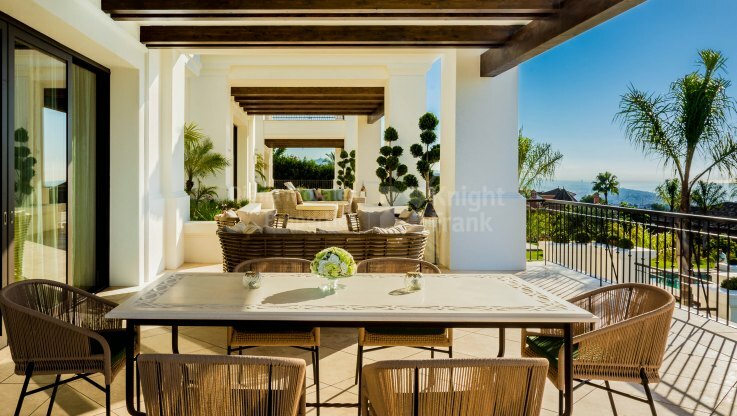 Spectacular villa, built in 2015, in one of the most sought after and prestigious urbanizations of Marbella at approximately 3kms from the centre of Marbella and the beach. 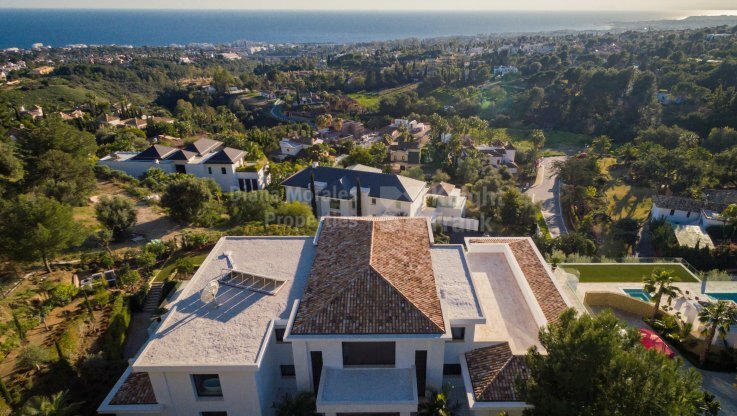 Puerto Banus is about 7kms away from the house. 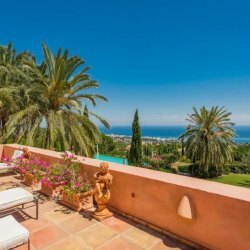 The property is built on a double plot of land and features large well kept garden with a swimming pool. The accommodation comprises an entrance hall with wrought iron staircase leading up to the first floor, a lounge with fireplace, TV room, formal dining room with wine cellar and adjoining eat-in kitchen with gas cooker, informal dining area and breakfast corner, a secondary kitchen/laundry connected with the 2 car garage. 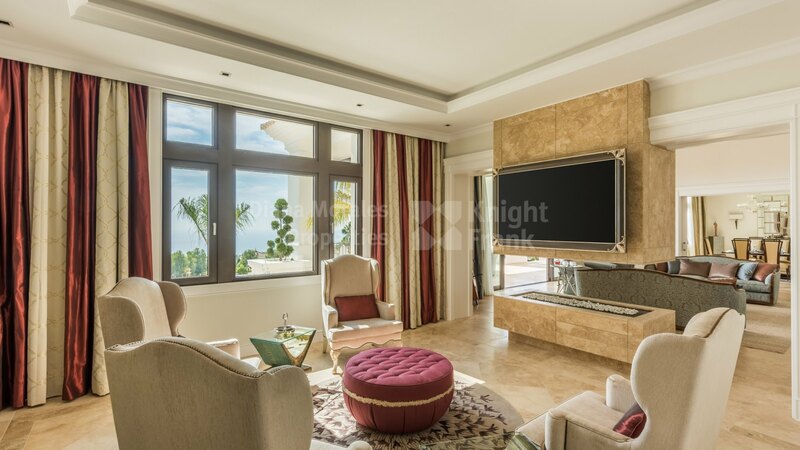 In addition in the eastern wing there are 2 bedroom suites which share a lounge. 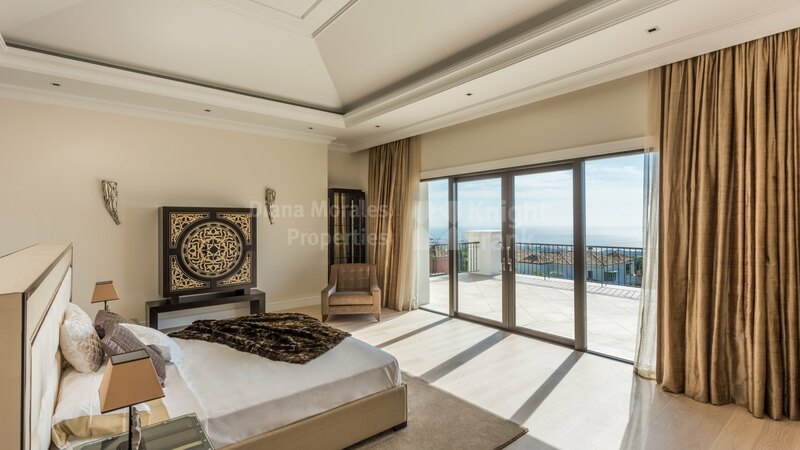 Both bedrooms have wooden floors and one of them has private south-facing terrace.